Your athletes deserve accurate speed and vertical jump testing. Swift DNA wireless timing gates allow you to learn more about what makes your athletes fast. Deliver the improvements you strive for. Using the new SYNCRO app, and our new starting technology, Swift delivers the best system wireless timing gates available . 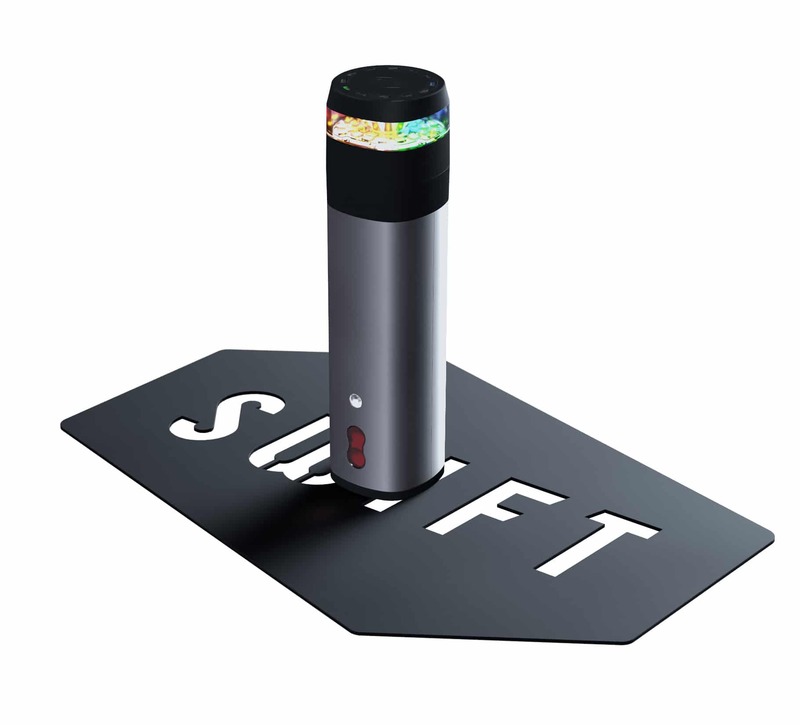 Swift DNA wireless laser timing gates bring a higher level of accuracy and ease of use. We deliver advanced information like depth of turn, time in turn, and proximity triggering in change of direction drills. Learn more about your athlete. 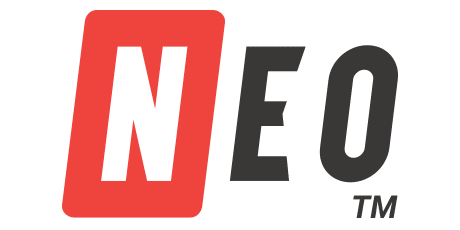 Swift DUO or NEO timing gates and EZEJUMP vertical jump products, along with SWIFT LABS, is an unbeatable combination for monitoring athlete performance. 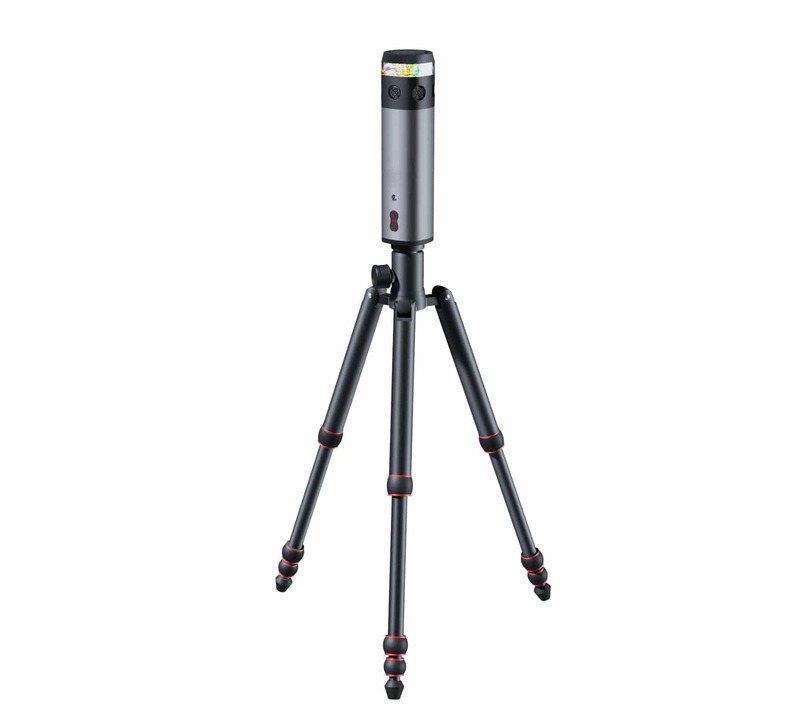 You deserve the best human movement performance measuring tools. Become a better coach with SWIFT. All new. Better in every way. Initial acceleration is one of the most important factors of on-field performance. Our new start measuring systems give a more accurate and complete picture of performance than ever. Included in all timing bundles by default. Our new app makes control and analysis easier and more powerful than ever. Sync with your Swift Labs cloud account and get total control of your data. Get performance reports with ease. Sometimes the old standards like Yardstick do not provide the information you need. EZEJUMP will take you to another level for all your vertical jump testing. EZEJUMP is the tool of choice for professionals looking for more.